As holiday home owners it’s hard to know who to listen too. That’s why we supply the facts and are here to discuss your options. We are not only experts in hot tubs for personal use but with time served in the commercial and holiday leisure industry we truly understand holiday home owners and their guests. 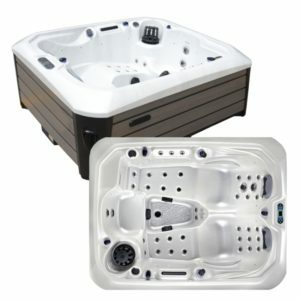 Hot tubs can be a great addition to a holiday let. It will not only put your holiday home in the most sort after catorgry it will increase bookings in particular in the colder months. Definition: Domestic Type Spa Pool – Business Use. (E.G. Holiday park individual lodges/cottages) A spa that is used for, or part of a business where there is financial reward and limited to 1 group of users per spa fill. 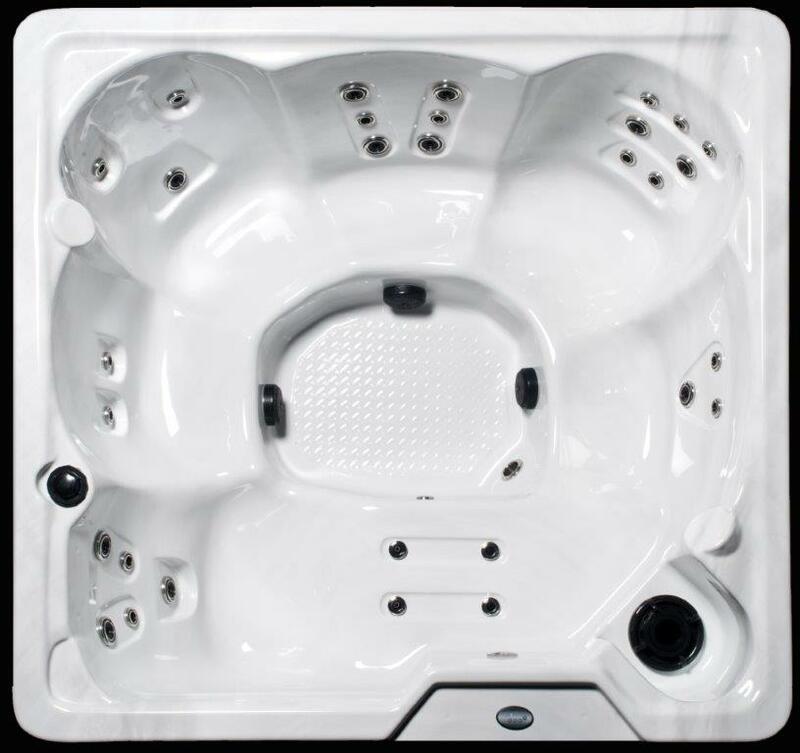 Design bather load: The spa must be of a suitable size and water capacity for the amount of users within that lodge/caravan/building. 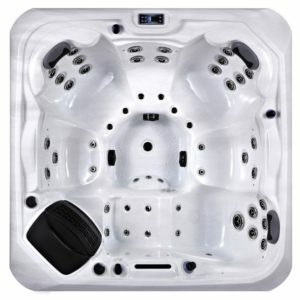 E.g.a lodge that sleeps 6 must have a spa capable of safety handling 6 persons AND the ‘Bather Load’ with the water. Turnover of the body of water: The spa must be able to turnover the whole body of water through the spa filtration system within a maximum of 15 mins for low Bather load, reducing to 6 mins for high Bather load. (So ideally, work to the 6 minute turnover). In-line Sanitisation: This is a requirement to assist in keeping levels of residual sanitiser within the water during active use, pre & post bathing. (This DOES NOT replace the requirement for human checks and conventional water treatment. Cleaning and draining: The whole body of water must be flushed, drained and refilled after every group of users or weekly (whichever is sooner). For example, 1 family group check out of the lodge and another family check in, the water must be flush, drained and refilled BEFORE the next group can use the spa. Minimal pipework (especially air pipes): No deadlegs within the plumbing design. Maximum temperature of 40 degrees Celsius. NO floating dispensers allowed. In-line systems only. Contact us to arrange a meeting to discuss your requirements. 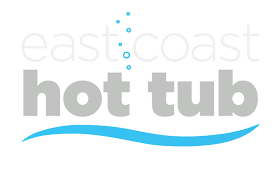 East Coast Hot Ltd is an Appointed Representative of Boleyn Events Ltd t/a Funding Falcon which is Authorised and Regulated by the Financial Conduct Authority. Subject to status.